Who Is Boss, Van Wayne, Bruce’s Cousin on ‘Powerless’? Powerless is a TV series about real people living in a Super Hero universe. The premiere episode follows Emily Locke (Vanessas Hudgens) to her first day on the job at Wayne Security. The company makes protective devices for mortals who face the collateral damage left by battles between the good and bad comic book characters. Emily meets with her boss Van Wayne who makes it known that he is tight with his cousin, Bruce Wayne (aka Batman). P.S. Batman actor Adam West narrates the show. 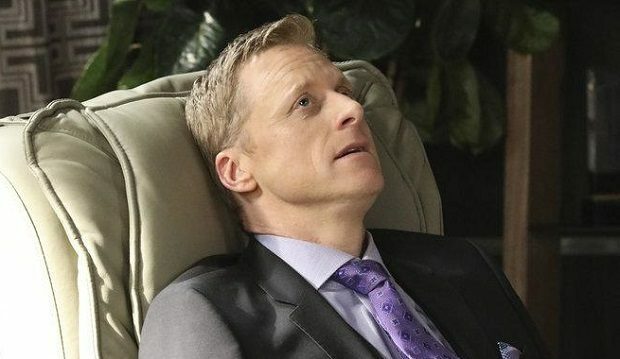 Van Wayne is portrayed by Alan Tudyk, who currently stars in his own comedy series Con Man (Wray Nerely) with Nathan Fillion (Castle). Tudyk is also well recognized for his roles in the films Trumbo (Ian McLellan Hunter), Dodgeball (Steve the Pirate), I, Robot (Sonny), Patch Adams (Everton), Wonder Boys (Sam Traxler), and several animated shows and films including Frozen (Duke) and Big Hero 6 (Alistair Krei). Powerless airs Thursdays at 8:30pm on NBC. 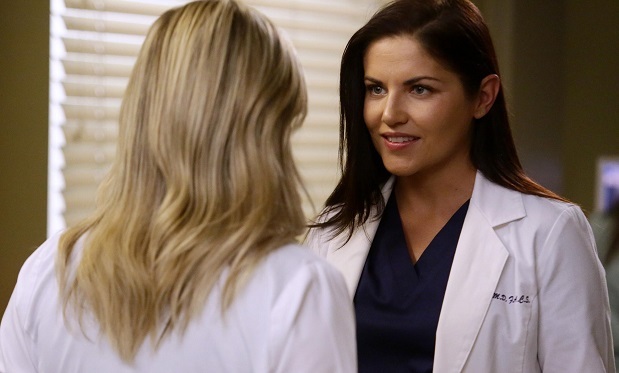 Who Is Dr. Eliza Minnick on ‘Grey’s Anatomy’?